Don’t miss out on Joburg’s biggest and most thrilling family-friendly event, The Rand Show 2019! This year they will be going all out as they celebrate 125 years of annual fun. Expo Centre Johannesburg, corner Nasrec and Rand Show, Nasrec, Johannesburg. This is NOT just another expo. 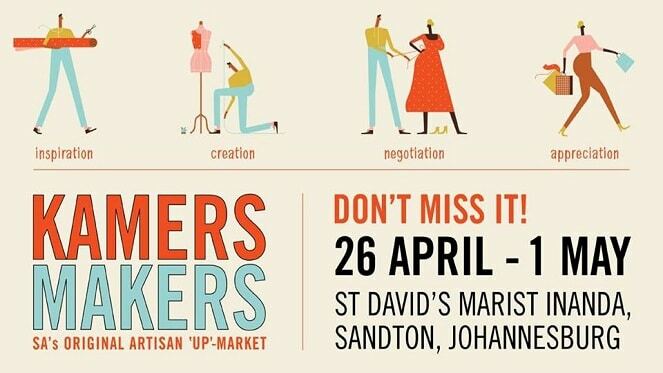 The Rand Show 2019 kicks off with a fun-filled entertainment and lifestyle extravaganza for the whole family. And this year, they will be celebrating 125 years of thrills, excitement and family fun! 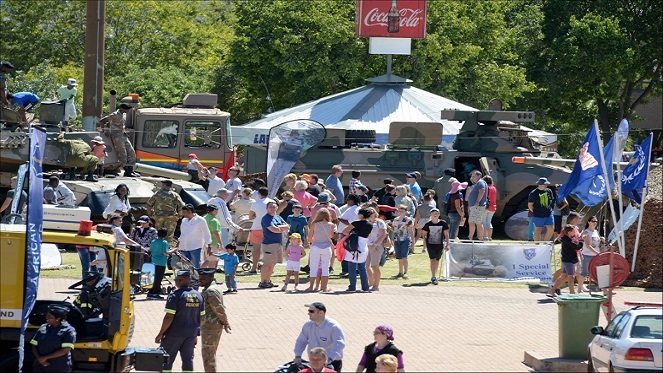 The 10-day event will inspire, entertain and offer top-end exhibitions that include Science Tech Zone; Zip Zap Circus; the Flower & Decor Show; Fitness, Heath & Beauty Expo; South Africa’s Biggest Fitness Extravaganza and SANDF featuring a spectacular show of demonstrations, drills, military band performances and many more. Some of the biggest drawcards this year include unforgettably thrilling rides for the most adventurous and plenty of adrenaline at the Adventure Zone, all things gaming, cosplay and dance, plus Joburg’s newest talent search competition. There’s something for everybody at the Rand Show! Don’t forget to give them a follow on Facebook, Twitter, Instagram and YouTube. I agree please have more entertainment for the kids please.. Sent email to relevant persons and still waiting for response on prices.